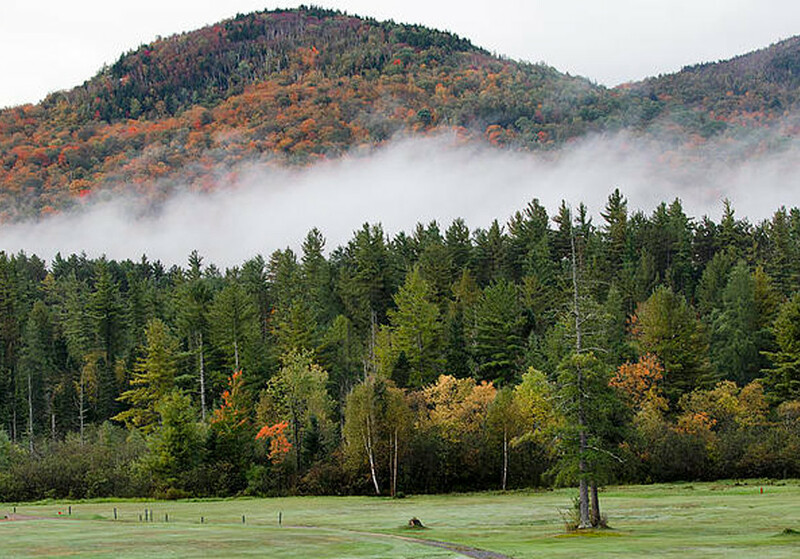 Fall is coming and with it, back to school AND back to reality following a summer of more play than work. 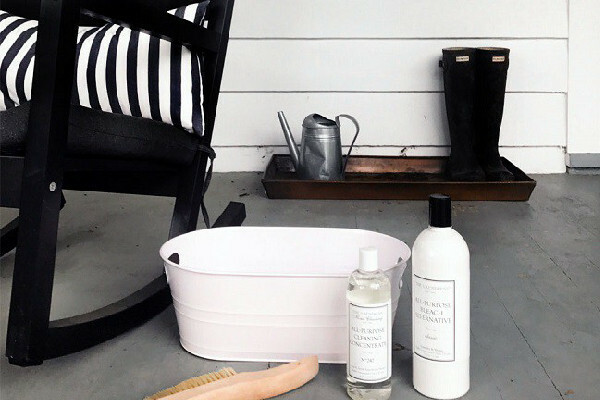 Follow the steps on our Laundress List to freshen up just in time for fall. 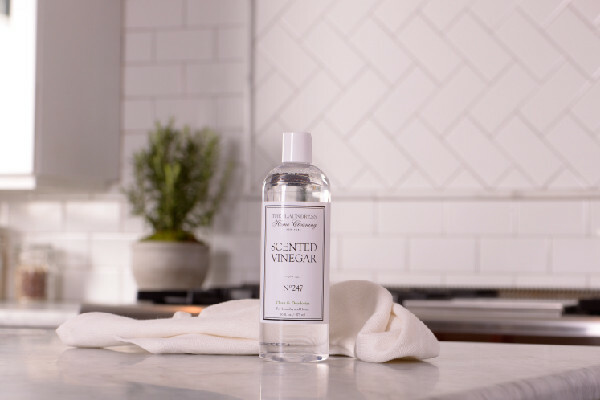 Reintroduce fall knits and woolens into your outfit rotation with steam, spray, and brush. 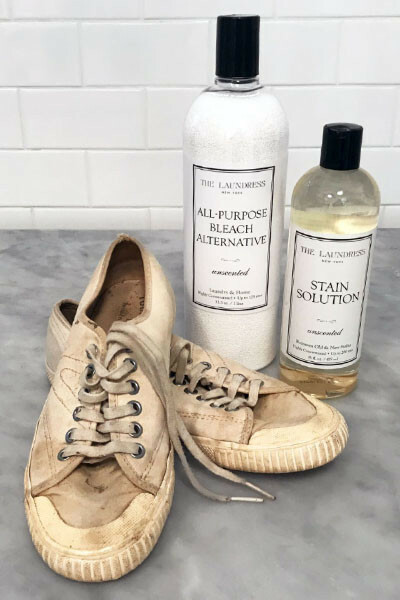 Clean canvas shoes and freshen flip-flops before moving to the back of your closet. 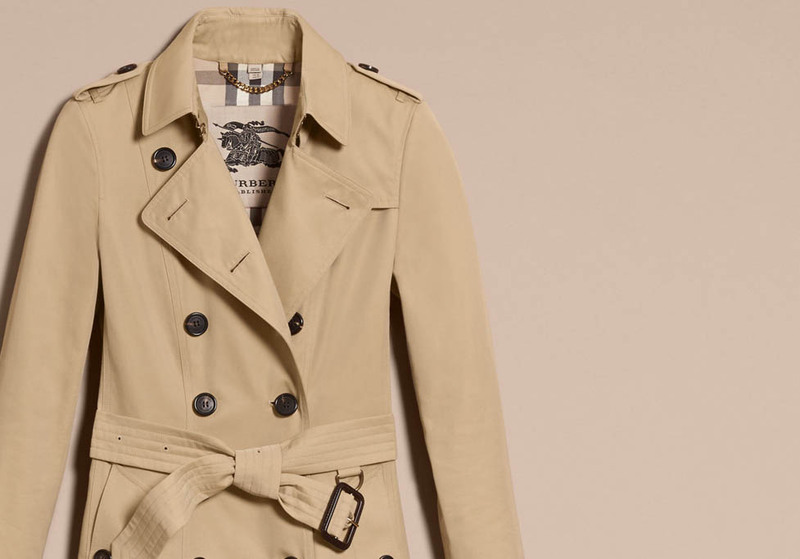 Identify pieces that can transition to fall and accessories to match. Give whites one last brightening treatment and clean swimwear before packing. Pass along unworn pieces then set out to organize by type, color and season. Read our expert guide from Neat Method here. 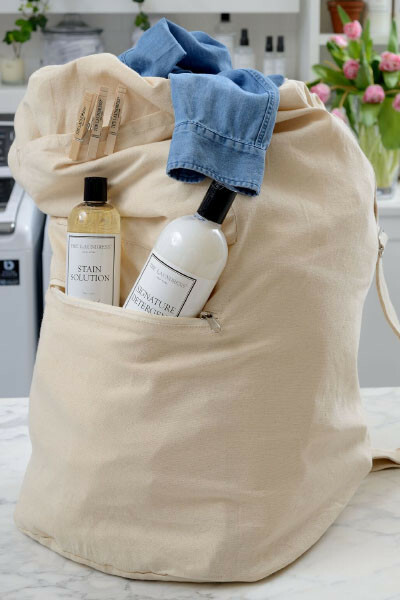 Send your budding laundress (aka college student) off with the essentials they need to ace Laundry 101 including essentials from The Laundress. 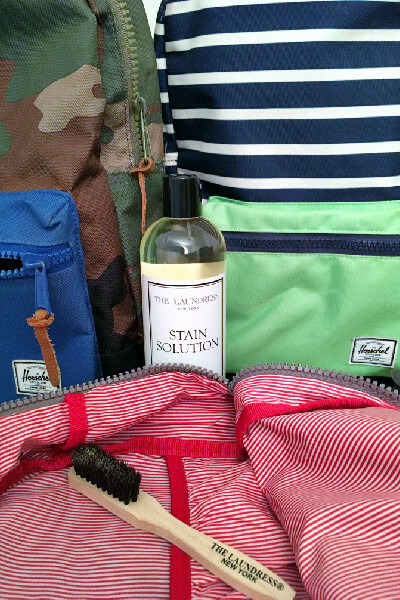 Revitalize fabric bags by treating with The Laundress and machine washing. Treat lunchbox liners and lunchbox inserts to a deep clean to remove food residue. See our step by step guide here. Make a weekly menu and set a shopping day to avoid the chaos of workweek planning. Remove entire contents of the fridge and toss expired and outdated food. Then, deep clean to remove residue and odors. Give your outdoor pillows and cushions a deep clean before saying see you next summer.